This daily maintenance lotion benefits healthy hair growth, strengthens keratin, helps prevent scales and balances scalp functions. 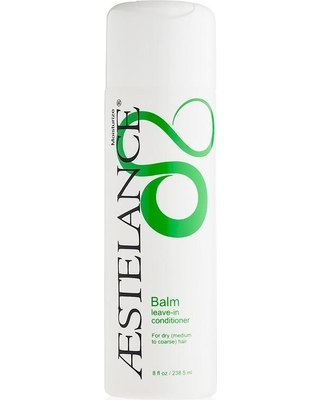 Adding drops of ÆSTELANCE Aromazone essential oils creates a tailor-made scalp lotion for treating specific aesthetic conditions. Apply to scalp after shampooing. Do not rinse out. For a tailor-made home care lotion, add 15-20 drops of recommended Aromazone to 8 fl. oz. Balance. If there is scaling or itching, use daily even if not shampooing. 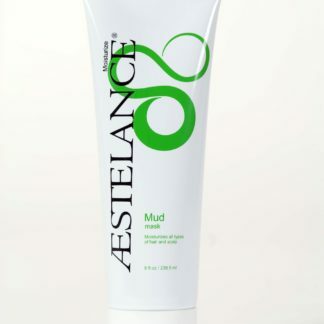 To keep your hair healthy, ask your ÆSTELANCE Specialist to recommend cleanse, moisturize and design products that are right for your hair texture, condition and style.